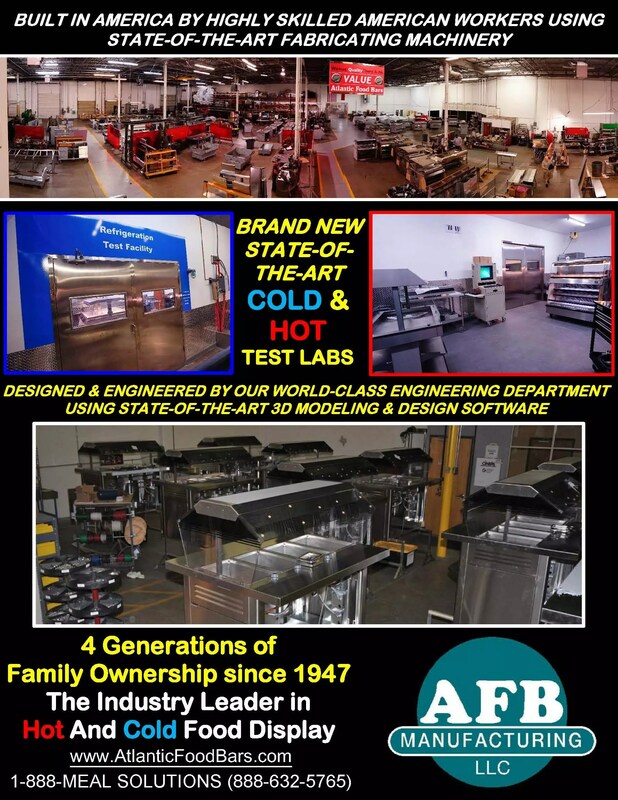 Factory & Headquarters in Dallas, Texas USA – Newly Expanded With State-Of-The-Art Fabricating Machinery As Atlantic Food Bars Celebrates 70 Years! 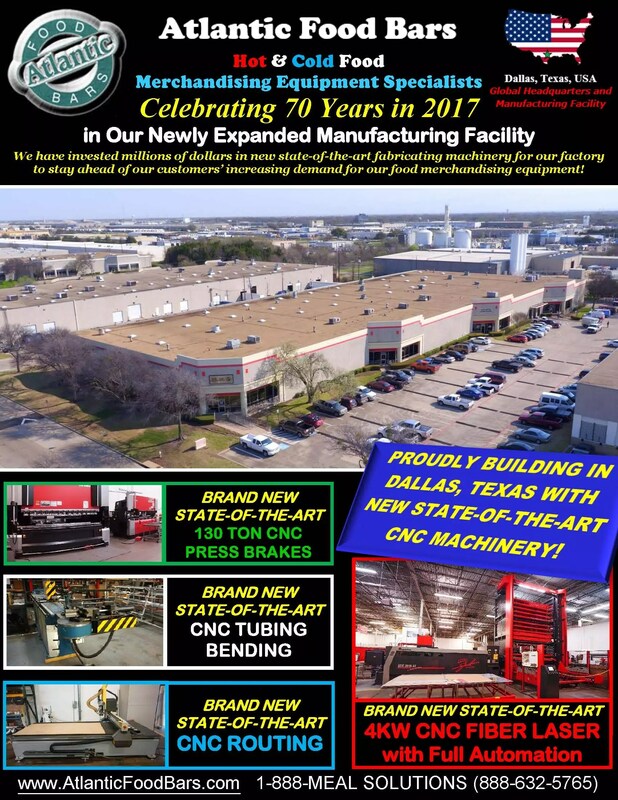 Factory & Headquarters in Dallas, Texas USA – Newly Expanded With State-Of-The-Art Fabricating Machinery As Atlantic Food Bars Celebrates 70 Years in 2017! This entry was posted in Idea Factory, Uncategorized on August 16, 2017 by Atlantic Food Bars.